In its first update since being acquired by Microsoft, to-do manager Wunderlist has added a host of new productivity focused features to its app. To start, 6Wunderkinder, the company behind Wunderlist, has added a new counter that tracks any and all overdue to-dos. “Up till now, it’s been a little too easy to let Due Dates come and go,” reasons the company. Besides being available on the Android and iOS apps, this counter can also be seen while using Wunderlist’s Mac, Windows 7, Web and Chrome apps. Secondly, Android users get a redesigned widget. According to the company, this new widget makes it easier to switch between lists, see which folder a list belongs to and create a new list without opening up the app. 6Wunderkinder has also added several desktop specific features with this update. The one people will likely find the most useful is the addition of better natural language recognition when inputting due dates. Using a newly added algorithm, the app can now recognize tasks that use words and phrases like “today”, “Monday” and “next week” and automatically add them as a to-do with the proper due date. 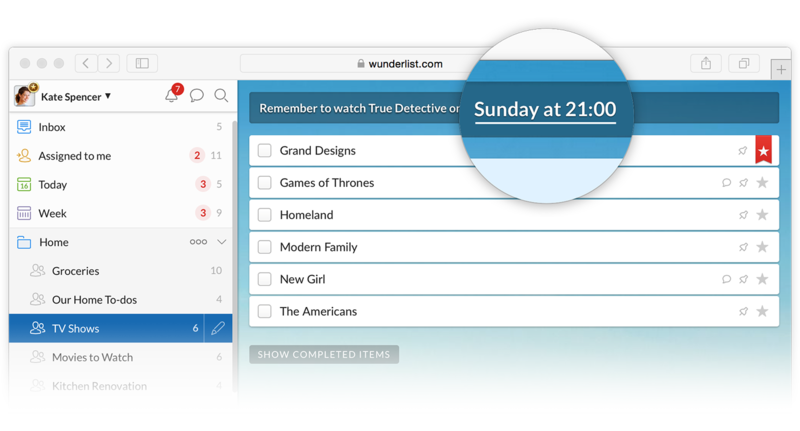 Already available while within the Web, Windows 7 and Chrome app, this feature is set to come to the other platforms Wunderlist is available in the near future. The desktop apps also add the ability to duplicate and copy lists and to-dos between different folders. Either action is done by clicking on the action bar, pressing “More”, and then clicking on either “Duplicate List” or “Copy”. Lastly, it’s now possible to restore lists that have been deleted within the last 30 days by visiting www.wunderlist.com/restore and following the prompts once there. 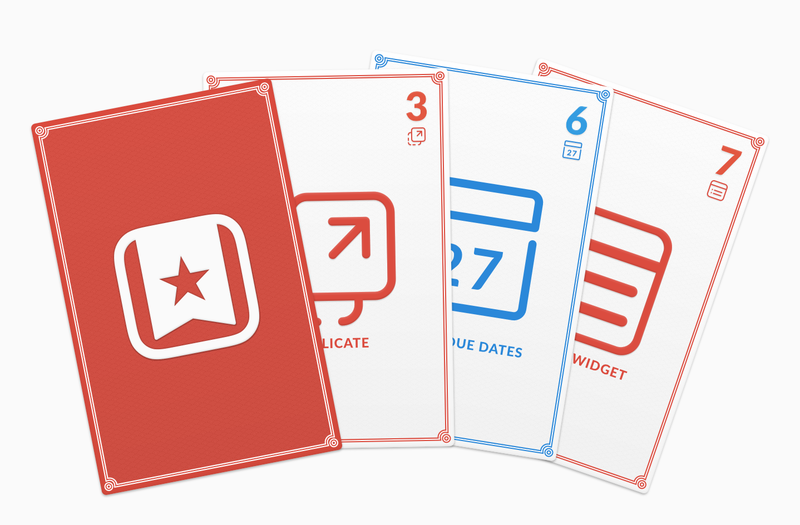 If you haven’t tried Wunderlist yet, grab it from the Google Play store and iTunes App Store. Visit the company’s website for all the other iterations of its app.